Siddha means "accomplished." One who is proficient in a thing is called a siddha. 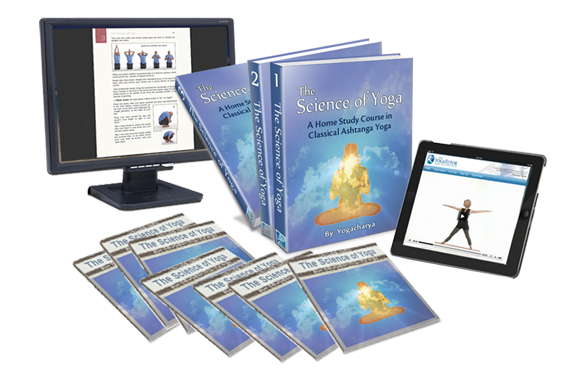 Thus, this is known as the "adept's pose," or the "pose of the accomplished one," which is an excellent posture for concentration exercises or meditation. From the sukha asana, splay the knees slightly farther apart so that the heel of the bottom foot comes up against the opposite groin area. Draw the top foot up into the space between the calf and thigh muscle of the opposite leg. Again, sit nice and tall, keeping the head, neck and spine straight and perfectly vertical. Sit for a few minutes in this pose, then switch the position of the feet and sit within the posture for another few minutes. 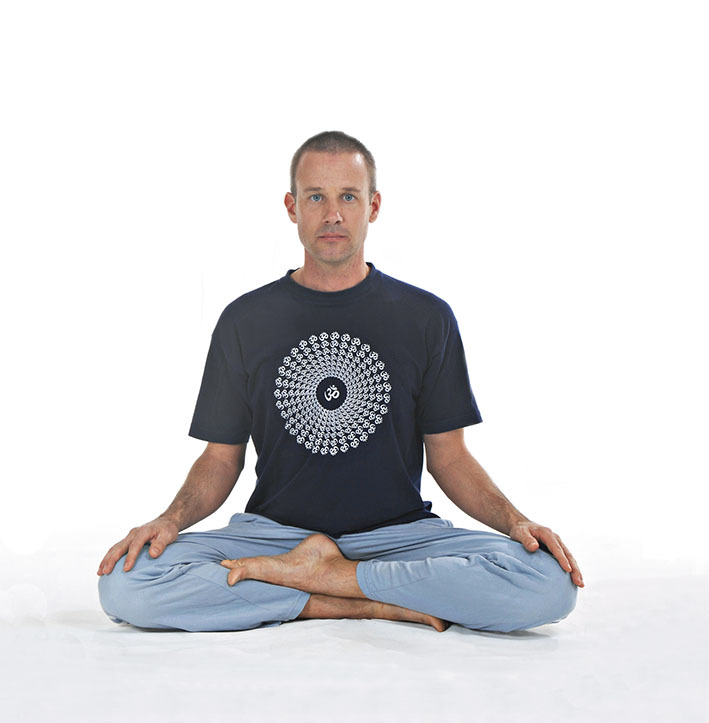 In the beginning it is a good idea to practice these sitting positions regularly within your daily hatha yoga practice. Choose one or two of the sitting postures each day and attempt to sit steady for at least a few minutes, training yourself to gain comfort and ease in the sitting positions. As often as possible, sit 'yogically' in your daily life, and you'll find that your ability to sit steady and comfortably in these cross-legged positions will improve quickly.